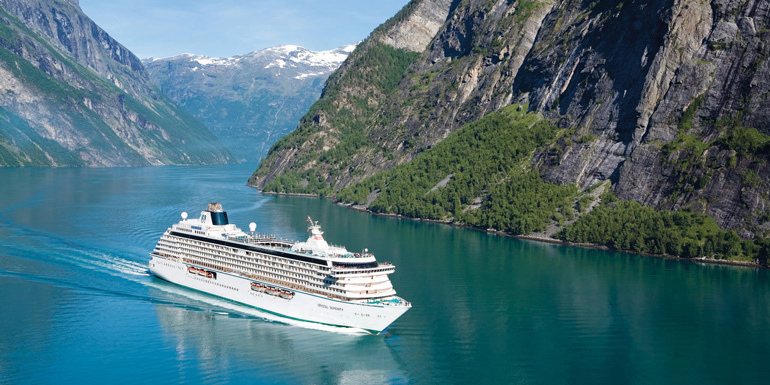 The Best Cruise Destinations: The Caribbean, Alaska, Europe & More! Tip: Want personalized recommendations? 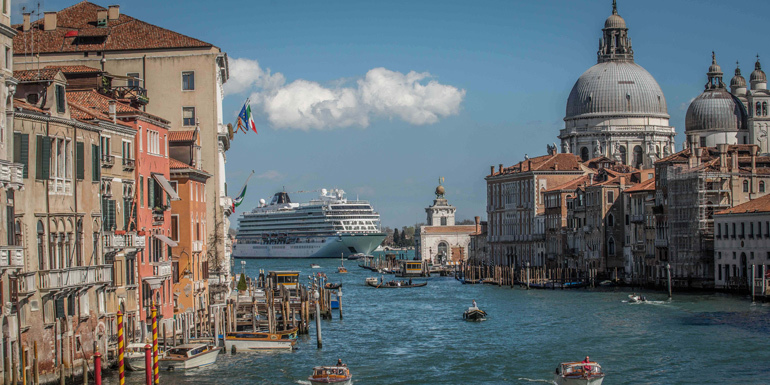 Our handy quiz will tell you where you should take your next cruise based on your interests. Common Routes: 10-night routes from San Francisco, 7 night-routes from Seattle or Vancouver. 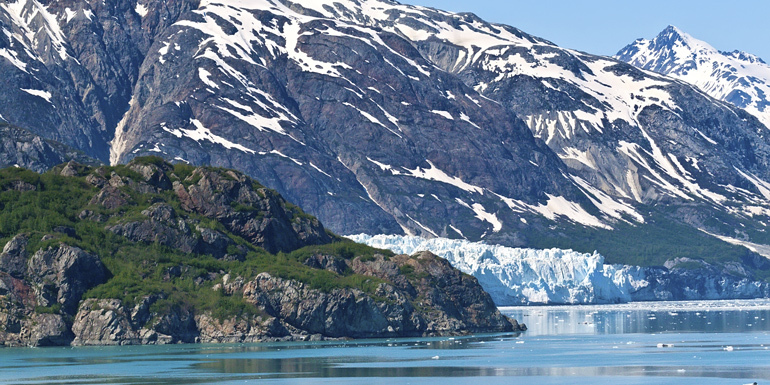 Highs: You’ll see glaciers, fjords, and plenty of wildlife, especially otters and whales. Lows: There’s crowding in many port towns, and the region gets a lot of rainfall. Common Routes: 3- to 7-night routes from Singapore, Malaysia, and Thailand. Highs: Stunning temples and unforgettably flavorful Asian cuisine. Lows: Many beaches — except Langkawi’s — are narrow and overrun by reckless jet skiers. 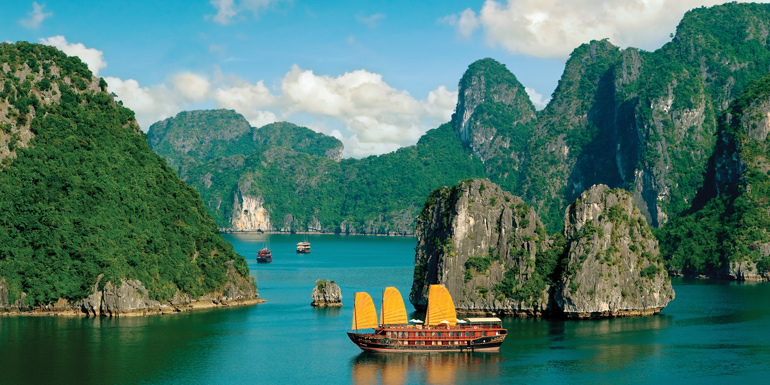 Common Routes: 10- to 14-night routes from Singapore or Hong Kong to Vietnam and Thailand. 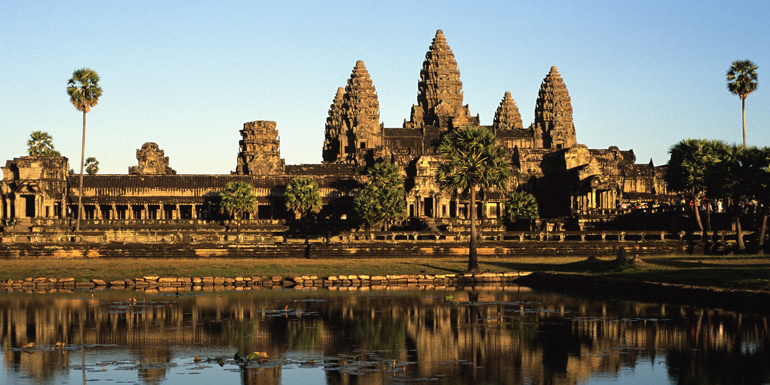 Highs: Expect gilded temples, diverse and delicious cuisines, and great shopping. Lows: Some sights are a two- to three-hour drive — one way! — from the port. Common Routes: 7- to 14-night routes from Copenhagen, Amsterdam, Harwich, Dover, or London (Southampton) to St. Petersburg, Russia, and Baltic ports or the Norwegian Fjords. Highs: Gilded St. Petersburg charms us, as does the beauty of the Norwegian fjords. Lows: Expect long lines at key sights in Russia. 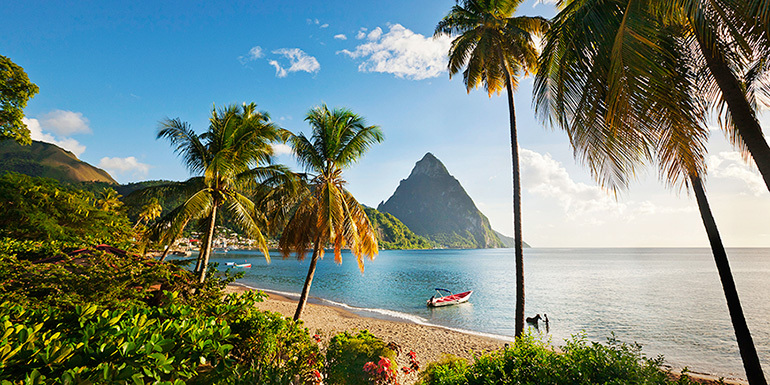 Common Routes: 7-night routes round trip from Florida or Puerto Rico. Highs: There are gorgeous beaches throughout the region, and plenty of snorkeling and diving. Lows: You’ll find overcrowding and traffic in port towns, as well as shopping areas designed just for tourists. 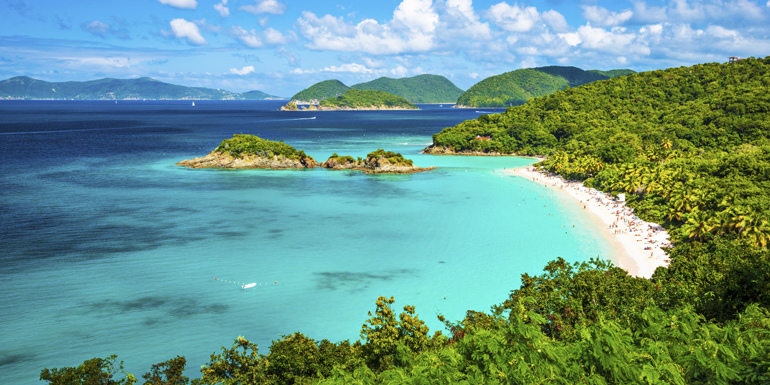 Common Routes: 7- to 14-night routes from Puerto Rico, Barbados, or St. Martin. Highs: Fewer crowds than eastern and western Caribbean, excellent beaches, more port stops and fewer seadays. Lows: Longer — and sometimes more expensive — flights home. Common Routes: 7-night routes round trip from Florida, Louisiana, and Texas. 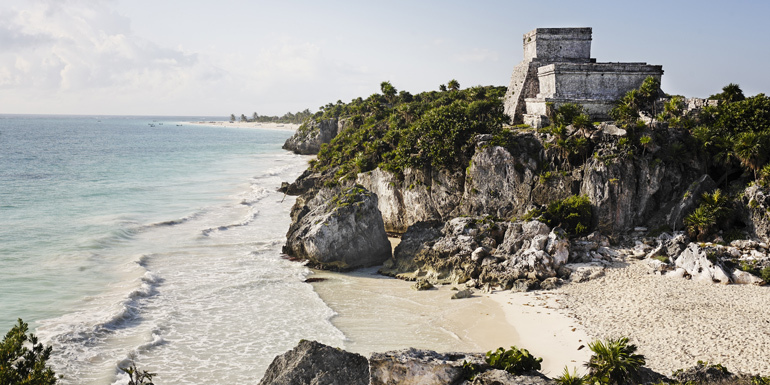 Highs: Mayan ruins and great silver jewelry shopping (in Mexico), and eco-excursions on most routes, from jungle hikes to kayaking, tubing, snorkeling, and diving. Lows: Overcrowding and traffic jams in port towns, as well as shopping areas designed just for tourists. Common Routes: 7- to 14-night routes from Venice, Istanbul, or Piraeus (Athens) to Turkey, Greece, Croatia, and Italy. Highs: Important historic sights date back thousands of years. 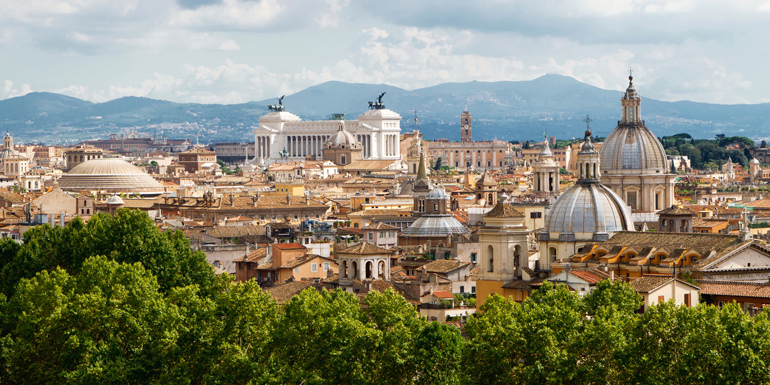 Lows: Venice, Athens, Istanbul, and Rhodes are packed in the summer, and Italy is expensive. Common Routes: 7- to 14-night routes from Barcelona or Civitavecchia (Rome) to Spain, France, Monte Carlo, and Italy. Highs: Look for spectacular food throughout the region. Barcelona, Rome, and Florence are home to significant artwork. Lows: It’s an hour’s drive to Florence and longer from port to Rome. August is peak tourist season, and what isn’t closed, is packed. Hey Heidi.. Very thankful to you for sharing travel article for choosing cruise itinerary.. Till now I have taken help of JoGuru Vacation planner http://www.joguru.com/ to plan my long distance trips but now will be surely using your tips for cruise itinerary booking. Hi Soha! Thank you for your kind words. We’re so glad you enjoyed these tips. 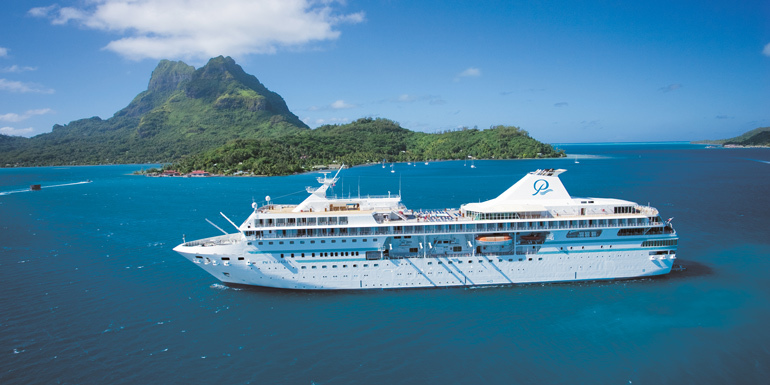 Be sure to check out our Cruising 101 section (http://cruiseline.com/bonvoyage/cruising-101) for lots more helpful advice with your cruise booking.